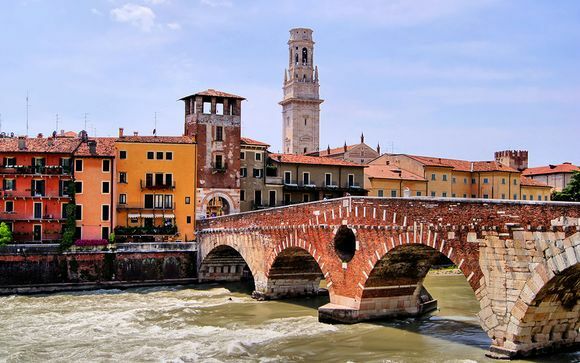 Holidays to Verona up to -70% off To take advantage of these offers, join now for free! 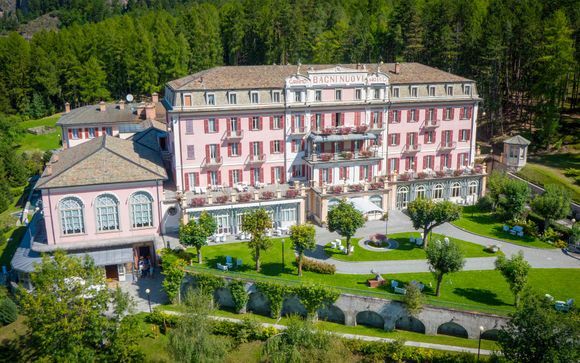 Enjoy luxury holidays to Verona with Voyage Prive and see why it has inspired countless visitors over the centuries with its beauty and serenity; book online today. 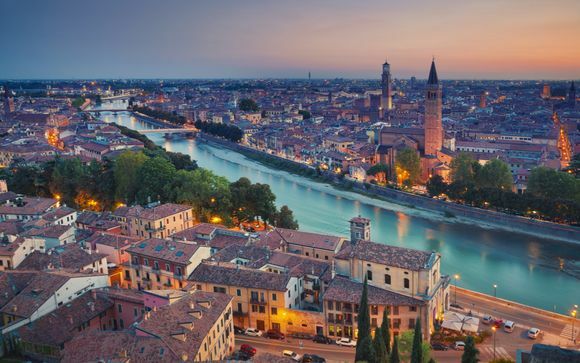 Verona has protected its rich history as a prominent Northern Italian city, yet still provides the discerning modern tourist with everything they could ask for. 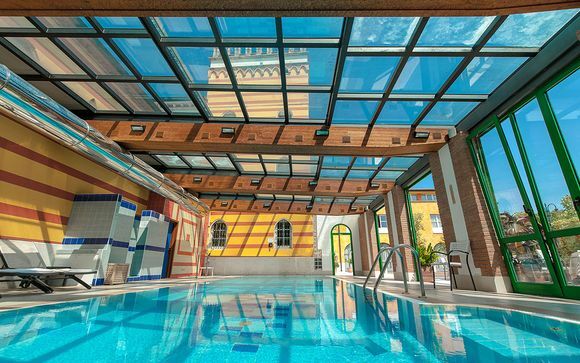 It's beguiling for couples seeking a romantic break, but equally attractive for relaxing family holidays and solo travellers fascinated by its culture and history. Verona takes full advantage of its significance as a major Italian city and its colourful literary connections. Though not authentic, the Casa di Giulietta (Juliet’s House) purports to be the site where the famous balcony scene from Romeo and Juliet took place. It offers some great photo opportunities but the building has also curated some beautiful Renaissance frescos from long-gone palaces in the area. Verona is a shopping paradise. This includes everything from authentic Italian craftsmanship to designer labels in contemporary stores. 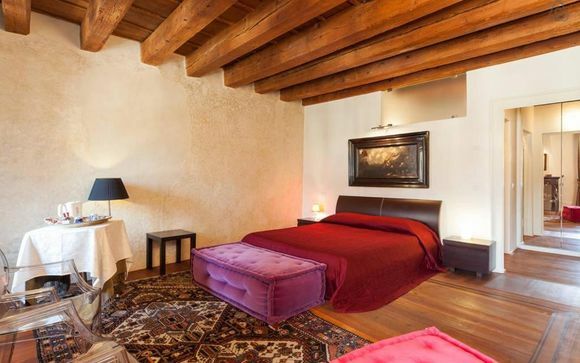 Antique hunters will be spoilt for choice especially around Corso Santa Anastasia. You can also be confident that excellent food and wines feature on holidays to Verona. Not least as a short journey from the city brings you to vineyards where you can taste and test the fruits of their labours. Food to accompany fine wines? Forget everything you thought you knew about pizza and pasta. Verona’s array of dining options includes Italian cuisine using the finest local ingredients in highly creative ways. Many of the best restaurants can be found along romantic riverside walks. One of the best places for evening entertainment and relaxation in Verona is the iconic Piazza delle Erbe. Possibly the best-known part of this fascinating city, the square is adorned with towers and statues, bordered by fine merchants' houses and splendid palaces. Enjoy unhurried meals in memorable cafes and restaurants, while savouring the ambience. Amongst the other fascinating historic landmarks dotted around Verona is the 14th century Castelvecchio. Sitting astride the banks of the river Adige, this castle has a chequered history, which is illustrated and explained. It also houses the City Art Museum. No holiday in Verona would be complete without a trip to the opera, or at least a viewing of some of the fine opera houses. Equally high on any holiday to do list should be visits to the Roman monuments around Verona that have earned accreditation as UNESCO World Heritage Sites. If soaking up the cultural, retail and dining experiences of this beautiful Italian city sounds appealing, why wait to embrace all that Verona offers to sophisticated tourists? Register with us to receive hand-picked holiday information and suggestions. 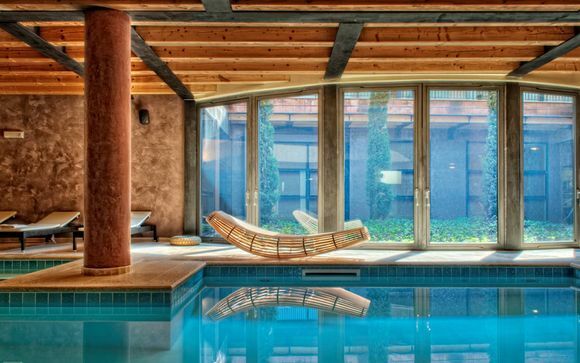 Enjoy exceptional discounts on travel arrangements for your Verona holiday. The splendours of this inspiring city will be all the sweeter if you're benefitting from exclusive prices.